Save money and create a happier, healthier, and more productive workplace through online life coaching. Modern Therapy provides convenient and affordable online talk therapy + life coaching. All of our counselors are vetted, experienced & professionally licensed. Your employees will be matched with a counselor they can work with every week through messaging, phone, or video sessions from their smartphone or the web browser, 100% safely and securely. Welcome to the wonderful world of self improvement, re-invented for how we live today. HR + Benefits Administrators know that most Employee Assistance Plans (EAPs) and other behavioral health benefits are underutilized, misunderstood, or ignored. Employees fear that the stigma of seeking therapy will put their employment at jeopardy. Life coaching encourages employees to become the best versions of themselves without any of the stigma that talk therapy sometimes presents. Plus, research shows that the most prominent workplace mental health stem from stress, anxiety, or relationship issues; not severe mental illness. Coaches work with people who are functioning, but not reaching their full potential. The true difference is in the approach. Coaching focuses on an individual’s mindset and attitude by uncovering self-limiting beliefs and negative self-talk. A person being coached is assumed to have all the answers they need within them; the coach’s job is to facilitate the discovery of those answers by asking the right questions. 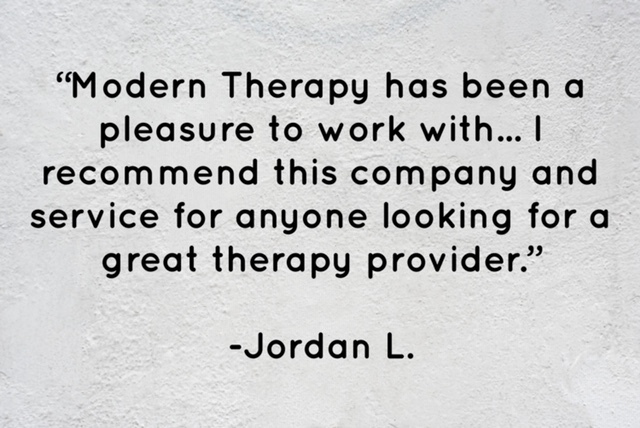 At Modern Therapy, life coaching is always conducted by a clinically licensed therapist. Not looking to incur additional expenses? Offer your employees a mental health resource they can pay for privately. Our fees are extremely affordable and range from $25-$65/hour, which is competitive with an average insurance co-pay. Considering adding or supplementing your current benefit offering with tele-mental health services? Why not consider online employee coaching? We offer affordable and flexible options for you to choose from. Mental health issues have a huge impact at work. Unaddressed mental health concerns cost employers over $100 billion annually in lost productivity and absenteeism [Source]. Modern Therapy allows employees to address any issues that arise with their life coach before they start to significantly impact their well-being and performance at work. 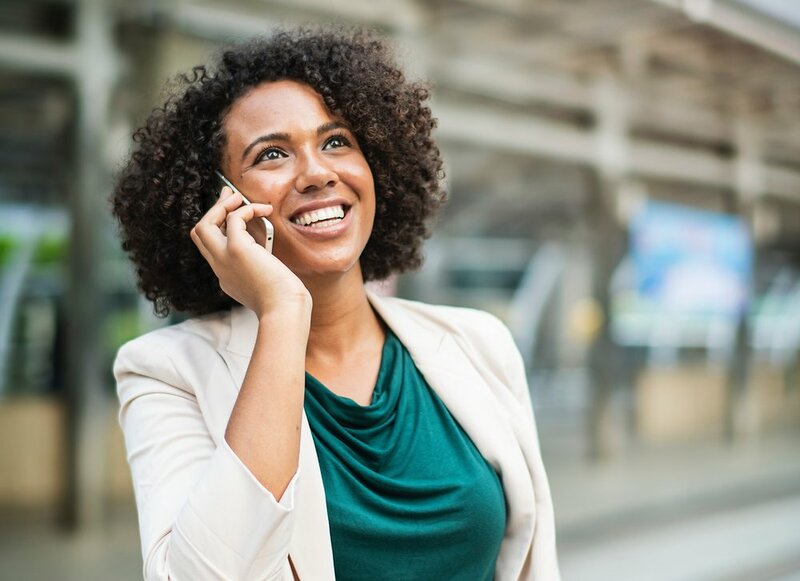 Learn more about how life coaching can transform the productivity of your workforce by scheduling a free consultation with one of our team members today!